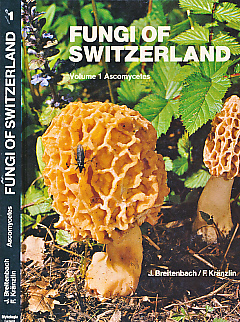 Barter Books : Breitenbach, J; Kränzlin, F : Fungi of Switzerland. Volume 1. Ascomycetes. 290 x 230 mm (11 x 9 inches) - 310pp. Illustrated hardback paper covered board cover.